At-a-glance information for your Pivotal Tracker notifications and current stories. 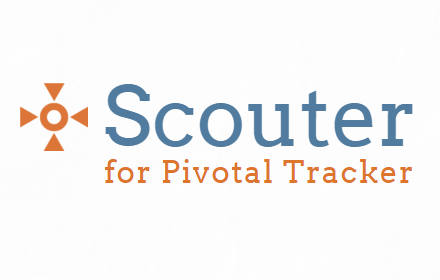 Scouter for Pivotal Tracker is a Chrome extension that provides more ways to view and filter current stories. It serves as an entry point to pivotaltracker.com for story details and editing.